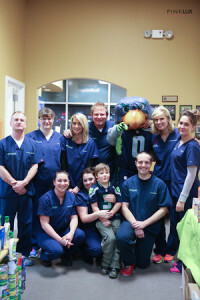 The chiropractic doctors and massage therapists at Pearson Chiropractic in Federal Way are here to help you feel better quickly. We have chiropractic treatment for whiplash, neck and back pain and sports chiropractic. Call or come in today. New patients: You’re welcome to fill out your new your new patient forms before you arrive. 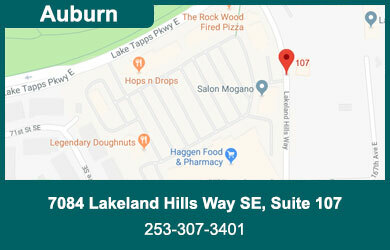 You have arrived at 1426 324th St, Federal Way, WA 98003 – We are located next to Domino’s Pizza. Call 253-638-2424 for Kent or 253-838-1441 for Federal Way, or 2533292718 for Auburn, or walk in today to learn how chiropractic treatment can help you enjoy the lifestyle you want without the hindrance of pain. Have a Healthy, Happy Thanksgiving!